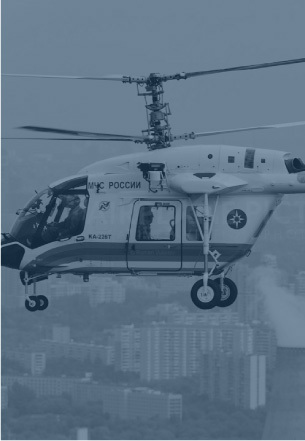 The Mi-171’s versatility and high performance characteristics made it the first popular helicopter in the world. 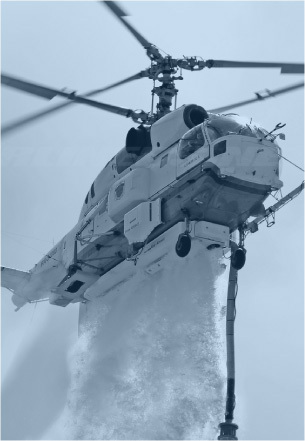 Over 11,000 Mi-8/Mi-17 helicopters have been produced to date and are in service in over 80 countries. The Mi-171 medium multi purposes helicopter a modernization of the Mi-8. Its versatility and high performance characteristics made it the first popular helicopter in the world. Over 11,000 Mi-8/Mi-17 helicopters have been produced to date and they are in service in 80 countries. 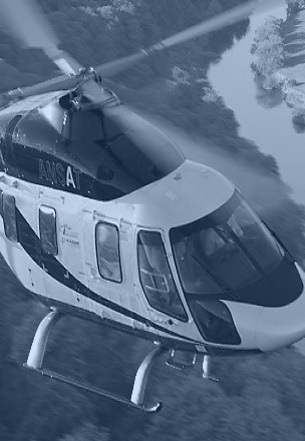 It is one of the most successful, reliable and durable medium multifunctional helicopters with thousands of these units operating 100 million flying hours. This is a helicopter that you can rely on in all latitudes, from freezing cold of Antarctica to the scorching heat of Africa - where the UN on many everyday missions uses it.